Work-life balance has become one of the most popular trends for today’s employees. 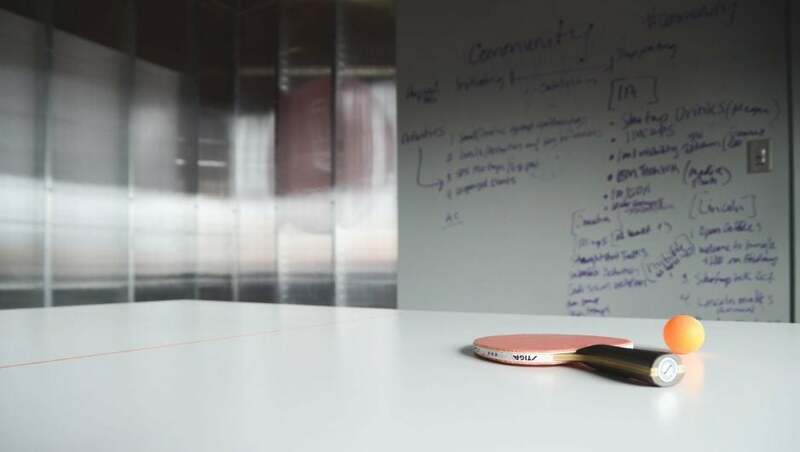 Between the remote work boom and the amount of ping pong tables in offices around the country, letting employees get work done in their own way has proven to be a lucrative business model for large companies and small startups alike. But which companies are the best at it? According to employee reviews from Comparably, 25 companies in the country are providing meaningful perks and benefits for their workers. 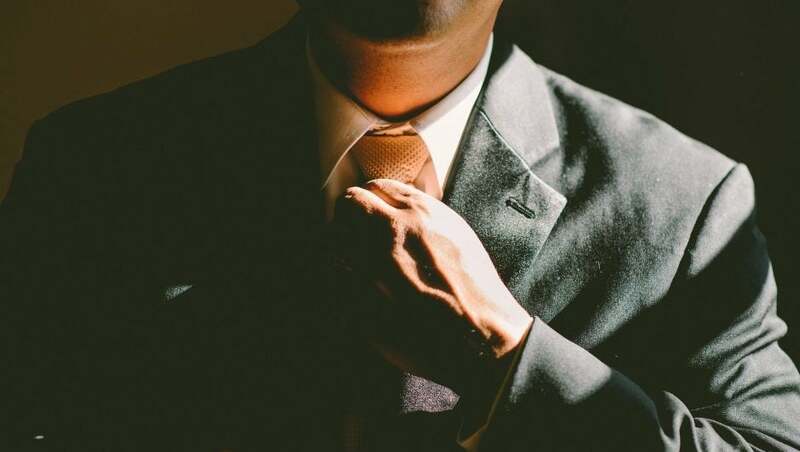 By analyzing “lists derived from sentiment ratings provided by employees who anonymously rated their employers on the Comparably platform during the 2017 eligibility period,” the study was able to find out which companies were truly committed to making a difference in the lives of their employees. Comparably listed these companies in alphabetical order, but we wanted to delve a little deeper, which is why we’ve looked into the perks and benefits that employees are raving about in order to give you the full picture of what landed these companies on the list. Check them out below and get your résumé ready if you’re interested in the perks of the business. Generous does not even begin to describe the perks and benefits packages at Adobe. Sure, other companies provide things like commuter programs and retail discounts, but this company goes a little bit further. From educational grants to commuter packages, this company is providing its employees with a bevy of perks that can seriously make a difference in retaining top talent. 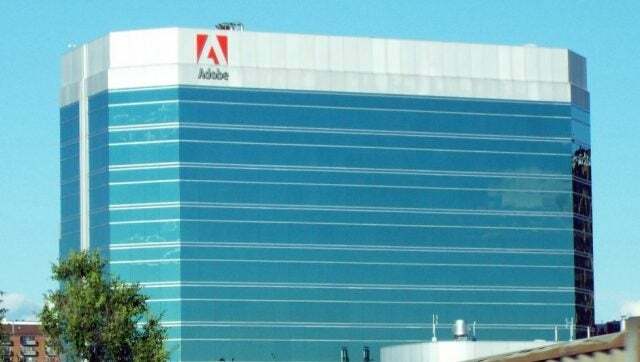 First off, Adobe offers employees $10,000 per year “for tuition and books for courses, certificate programs and graduate programs that meet the program’s eligibility criteria,” according to their website. Additionally, the company allows employees to set aside pre-tax savings for their children’s college education, as well as access to a college admissions and financial aid officers to make the process a little easier on their employees. Speaking of children, Adobe understands the importance of family, which is why they also allow employees to set aside up to $5,000 pre-tax per year for child day care expenses. They even let employees use it for elder care, in the event of an older family member needing assistance. Adobe will even chip in up to $1,200 per year to assist the child care expenses for children up to 13 years old. Doing something good for the world is always a good move, which is why Adobe is so committed to helping employees do just that. The San Jose-based company will match any and all donations and volunteer time up to $10,000 per year. 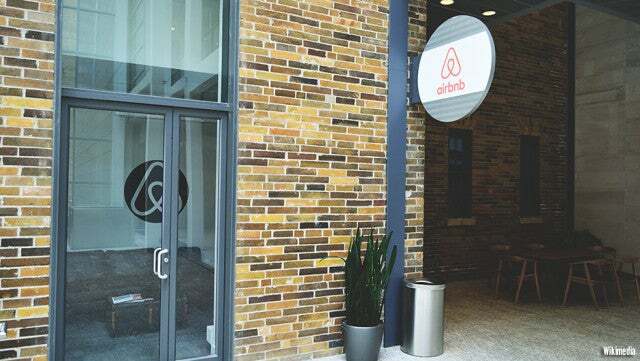 As one of the most successful companies in the world right now, you know Airbnb is going to have some amazing perks and benefits for employees that call it home. Yes, free snacks and flexible schedules are part of it, but there really is so much more. 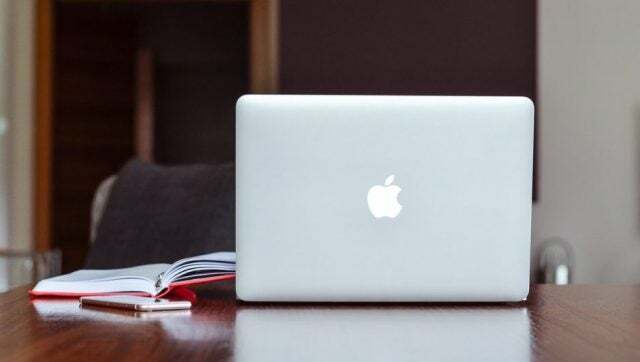 Airbnb employees are given the flexible option to work from home when necessary, but that’s become pretty standard in the business world today. However, what isn’t standard is a full two weeks vacation during the holiday months, in addition to other paid vacation days and annual travel credits. Plus, Airbnb provides 10 weeks of paternity leave and even more for maternity leave. Not too bad for a company based in one of the few developed countries in the world without mandatory programs in place for that king of thing. Obviously having some kind of health benefits package has been a necessity for companies for decades. However, many skimp on the coverage, leading to a lot of paying out of pocket; but not Airbnb. They provide incredible comprehensive packages for health, vision, dental, and everything in between with no out of pocket expenses for employees, and only 25 percent for dependents. There will likely be a few companies on this list that match donations and volunteer time with their dollars. However, Airbnb provides their employees with paid volunteer time to get out and make a difference in their community. Plus, they support the initiative so you can find the best place to volunteer. While simply being around all those iPhones and Macbooks would be enough to make any employee drool, Apple does so much more for their employees when it comes to perks and benefits. But with a current market cap of $871 billion, they better! While just a few years ago iPhones and Macbooks were a luxury, they’ve become a necessity in the world today. Giving employees a 25 percent discount on these items shakes out to quite the hefty sum, particularly around the holidays. Plus, after working there for three years, you can get iPhones discounted $250 and Macbooks discounted $500. Not too shabby. Much like Adobe, Apple offers very generous maternity and paternity packages, with 18 total weeks for mothers and six weeks for fathers. Additionally, Apple will pay if you’re interested in having your eggs frozen to start a family sometime in the future. Now that’s a new one. Every company has social events that involved free drinks, tasty appetizers, and even some live music. However, like most things in the company’s culture, Apple goes all out with these events, hiring some of the biggest names in music to perform, including Stevie Wonder, Demi Lovato, and many more. 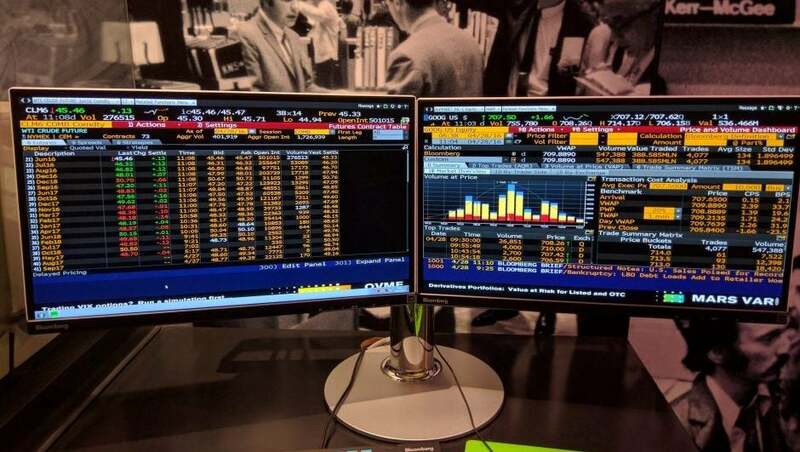 Providing business and markets news, data, analysis, and video to the world is apparently a pretty good gig, as Bloomberg has continued to grow throughout its existence. With zero layoffs to its name, that should be more than enough to persuade potential talent to set up shop at Bloomberg. But that’s not all. While this may have been a popular practice back in the day, companies have generally stopped giving bonuses based on the companies growth. However, at Bloomberg, this practice is alive and well with annual bonuses going out that reflect the success of the company. And as success runs through the pipes of their New York office, those bonuses can really get up there. The only reason health benefit packages could possible make this list is if they’re unimaginably good, right? Well, that’s the case with Bloomberg, as they provide health, vision, and dental to you and your dependents completely free of cost. Now that is a deal we can all get on board with. Some companies allow an allotted budget for their employees’ continued education. However, Bloomberg takes it a step further with in-depth workshops and classes that are aimed at developing the skills of current companies. Being a successful bank affords you certain advantages when it comes to taking care of your employees. Mostly the boat loads of cash you can dedicated to developing your team and making sure they’re happy and health with life outside of the office. Yes, lots of companies offer 401K matching for their employees. But Capital One is one of the few companies that will do so with no contribution from you! That’s right, the bank will contribute small percentage to your 401K without you having to put in anything. Sure, it won’t be that much in the beginning, but over time, you could lock down a nice little nest egg for yourself. In every, single one of their eleven locations, staff are treat to an on-site gym in order to keep employees happy and healthy. Plus, with a wellness partner that will guid, support and provide the tools to help get you going, you’ll be feeling healthier than ever, all thanks to work. Setting up shop in the Bay Area is no easy feat for startups these days. But when you’re one of the biggest companies in the area, spending on your employees kind of comes with the deal. Fortunately, Cisco does not disappoint. Designated mixers and social events are a big part of a lot of companies’ perk package. But at Cisco, each department is given its own budget to do with it what they please. Whether you go out to a bar nearby or do battle at the local laser tag arena, it’s up to you (and the rest of your department). Starbucks and Cisco have something in common: they want to make sure you’re celebrating your birthday right. But at Cisco, you don’t get a free cup of coffee; you get a full day off. Never work on your birthday again, the way it was meant to be. Paid perks and benefits are always nice. 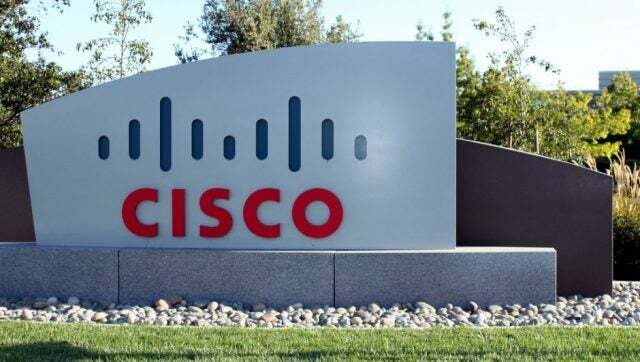 But studies have shown that the a little positive reinforcement goes a long way, which is probably why Cisco has a dedicated recognition platform that allows employees to call out others for going above and beyond for the company. And they come with prizes! With the cost of living being so high in New York, providing employees with generous perks is practically a necessity. Fortunately, Deloitte does exactly that with an slew of impressive benefits that make life easier. There’s no denying that a little time off to pursue side projects is good for the mind and the company, which is why Deloitte employees can take up to four unpaid weeks off for any reason. They also have the option to take between three and six months off, partially paid, to pursue a career-enhancing opportunity. 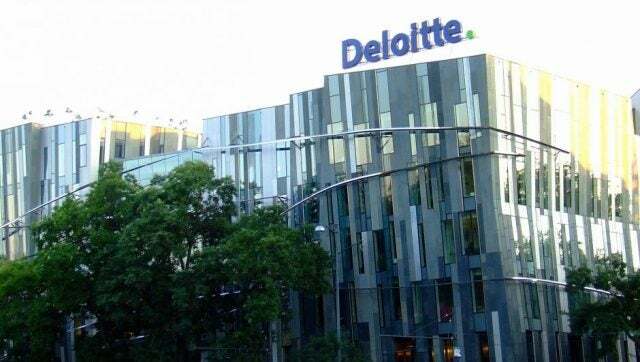 A healthy employee is a productive employee, which is why Deloitte has a well-being subsidy that will cover 50 percent of any and all health and fitness expenses, including gym memberships, exercise equipment, and nutrition plans. Health insurance covering dependents is one thing. But Deloitte takes it to another level by providing pet insurance to keep your furry friends happy and healthy. The plan allows you to use any veterinarian anywhere, even when you’re out of town. Being one of the most successful travel companies might have you thinking that vacation packages are all that Expedia can offer. However, they have made a huge commitment to employee happiness with all of their perks and benefits. 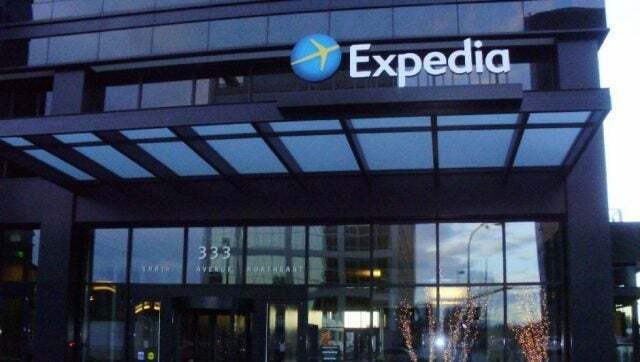 Expedia is about more than just their bottom line. Much like those awesome schools you heard about when you were younger, Expedia has no performance reviews to promote a culture of stress-free, productivity-inducing happiness. Expedia’s go! Program provides employees with information, resources and tools to create and maintain a well-balanced physical and mental lifestyle. And if anyone is going to help you keep your new year’s resolution, it’s Expedia. OK, I know I said a travel discount wasn’t a big deal, but it’s a pretty big deal when it’s this much. With steep discounts on everything from flights to rental cars to hotels, employees will be sitting pretty on their ample vacation time. As one of the most powerful tech companies in the world, you know Facebook isn’t going to disappoint on perks and benefits. They exemplify the new business model and their packages do a lot to prove that. This perk has made the list a few times now, and you might think it’s getting old. However, Facebook’s plan is above and beyond, providing four months of parental leave for mothers and fathers within the first year of the birth or adoption. Additionally, they provide up to $4,000 in “baby cash” for new parents, along with reimbursement for egg-freezing and adoption fees. Vacation time in the U.S. has become notably less important to most companies. But at Facebook, employees get to enjoy three weeks of paid vacation per year. This obviously only applies to full time employees, which is more than understandable for that amount of time. 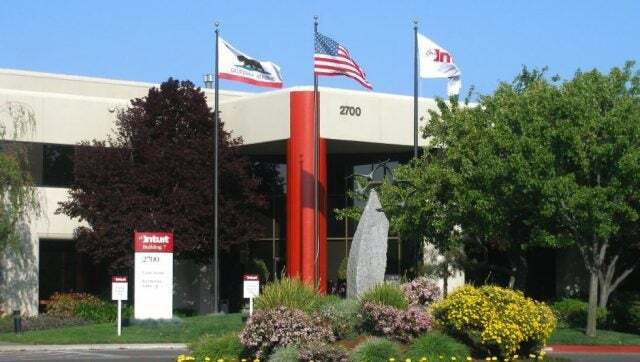 The company’s headquarters in Menlo Park is a veritable heaven of perks and benefits. From a full arcade and barbershop to valet parking and dry cleaning, employees are treated like kings as long as they’re in Menlo Park. While this list is filled with tech companies, big companies like General Motors have proven that they still care about their employees. Whether it’s through high salaries or generous perk packages, this old school company knows how to treat their workers. Most companies recognize a few national holidays for paid time off. 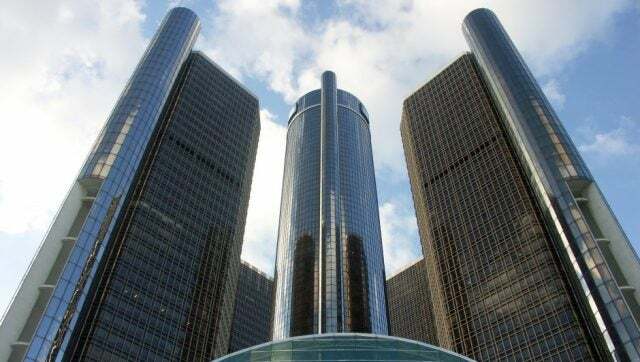 However, General Motors is more generous than most, offering 16 paid national holidays along with the three to six weeks of paid vacation time. Much like their holidays, General Motors goes above and beyond matching their employees 401K, giving you 4 percent right off the bat and matching 4 percent down the road. General Motors has been doing quite well lately, which means that company bonuses are very impressive for invested employees. And that little money goes a long way when it comes to planning for the future. The perks and benefits discussion started with Google. Their infamously supportive and flexible culture has spurred the recent boom of tech companies valuing employee more than their bottom line. And, from all of us, thank you! Bring your child to work day is one thing. But on the Google campuses in San Francisco and Mountain View, you are allowed to bring your pets to work freely. Just make sure Fluffy isn’t a Yahoo fan. Google was one of the companies that inspired tech giants to start offering free food to their employees. However, in addition to the amazingly varied meals they offer, they also provide free beer and wine in the office on Fridays. TGIF, amiright?! 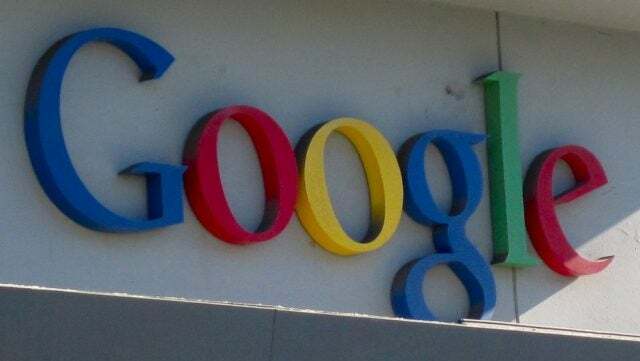 Unlike Facebook, Google doesn’t have services on-site to take care of employees. However, they do frequently have vendors that come to visit the campus to give employees haircuts, car washes, and even passport service when you don’t have time to do it at home. As Boston becomes one of the major tech hubs of the country, it’s no wonder why they’ve begun to embrace the perks and benefits mentality of the industry. You’ve probably heard the phrase before and get confused whenever you do: unlimited vacation. HubSpot aims to take the stress and the need to ask permission out of taking some time off, insisting employees simply “use good judgement” when it comes to taking vacation time. And there’s no waiting period! Employees get to enjoy unlimited vacation from day one. This perk keeps making it on the list and that’s because it’s important! With so few companies offering something reasonable, the companies that do really stand out. HubSpot is one of those companies, with three months leave for mothers and one month leave for fathers. 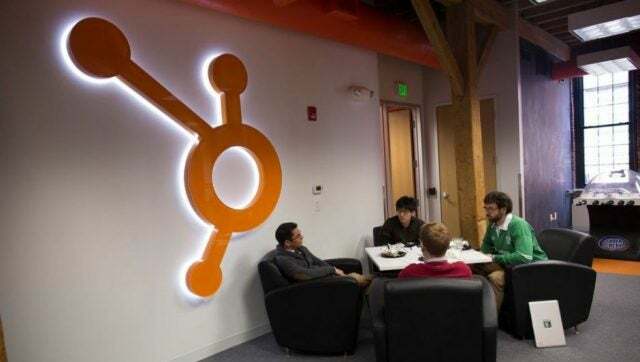 Again, this is another common perk within the list, but HubSpot’s shines above the rest. By matching employee contributions at 12 percent, they are truly making a statement that their employees’ future is just as important as their’s. When you’re one of the most popular job seeking platforms in the world, you know the importance of retaining talent. Fortunately, Indeed has taken employee care to another level with some pretty sweet perks. One of the things that remote employees miss the most is the social element of working in an office. At Indeed, employees are treated to one of the most relaxing work environments in the business, with a lax dress code, collaborative team spaces, private work areas, and a social culture that turns coworkers into friends. When companies provide health insurance, there’s often a catch, leading to copays and deductibles that could ruin you in the event of an accident. Fortunately, Indeed is not one of those companies, as they provide free deductible plans for all full time employees. Food is the fuel for your brain, which is why Indeed takes the free meal ideal to the next level. With impressively catered meals and unique snacks available at all times, employees will never hit that 2:30pm wall. As one of the few companies outside of tech hubs on this list, Intel boasts some of the most impressive tech and one of the longer runs. This explains why they’re willing to spend so much on employees: they care! As one of the leading technology companies out there, Intel knows the value of improving the knowledge of their employees. That’s why, according to their website, they offer career advisors, mentors, networking events, workshops, tuition assistance, certifications, and internal development opportunities for everyone at the company. They always say that it’s the little things that make the difference at a big company, which is true when you consider that Intel provides employees with a bevy of on-site conveniences, ticket giveaways for local sporting/cultural events, travel perks, discounted shopping programs, and much more. Trying to be healthy shouldn’t be a full time job; you’ve already got one of those. That’s why Intel provides innovative health coverage, onsite health and fitness centers, wellness programs, nutritious food options, and local community events that support a healthy lifestyle for all employees. While you might think a company that deals in nickels and dimes (quite a lot of them in fact) would always be watching their bottom line, Intuit knows that taking care of their employees is the most effective way of being a successful company. No one is going to perform well at work when they’re worried about their furry little friend back home. That’s why Intuit makes sure to cover pets as well as dependents so you can have peace of mind for your puppy. There’s nothing better than a little fun thanks to work, which is why Intuit provides the opportunity to enjoy a wide range of entertainment options. 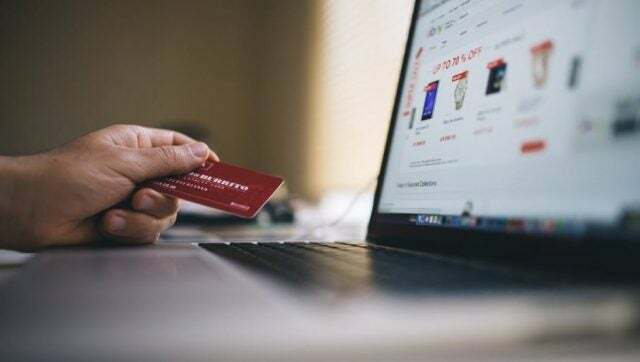 Examples include movie tickets, broadway show tickets, tickets for theme parks such as Knott’s Berry Farm, Universal Orlando Resort, Six Flags Adventure, and Wild Safari, E-tickets for LEGOLAND, Six Flags, and even SeaWorld. While some companies feel burdened by employees building a family, Intuit takes care of their own by providing thorough benefits for new children. From parental leave and adoption reimbursement programs to backup day care centers and Well Minds life guidance class, you’ll be ready to start a new family, no problem. Big companies care a lot about their employees, which is why Kaiser Permanente has made such a commitment to showing theirs how much they mean to them through basics like solid compensation and health care plans to a few perks and benefits you wouldn’t expect. Kaiser Permanente has 36 branches working on some of the biggest problems in the world. Luckily for employees, they use this as a learning opportunity, allowing them to sit in on everything from the clinical, technical, or business side of their organization. Providing health insurance for your employee is one thing. But at Kaiser Permanente, they know that family comes first, which is why they cover entire families at little to no cost for health, dental, and vision. 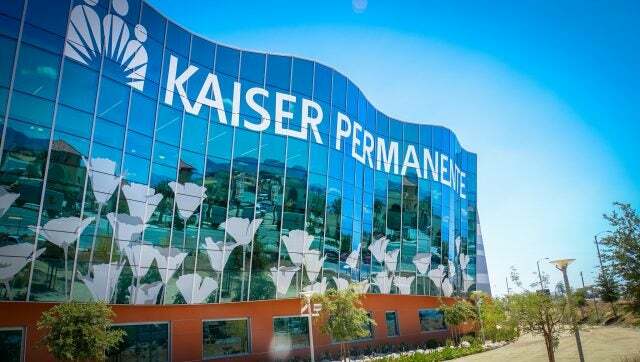 While some companies will make you wait out your retirement fund, Kaiser Permanente makes their pensions available after only five years of service to the company. Granted, it’ll be on the smaller end, but who wants to retire after five years anyway? Retaining talent is hard, and no one knows that more than LinkedIn. As perhaps the most recognizable job searching platform in the world, LinkedIn wants to keep their employees more than anyone else, which is why they offer such great benefits. Folks, I think we have a winner. In addition to the generous vacation time, LinkedIn recognizes 17 national holidays, giving employees plenty of time off to spend with their families for any number of important holidays. Paying a hefty salary is one thing. But if your employees don’t know how to handle their cash, what’s the point? That’s why LinkedIn provides employees with financial classes that can help them set budgets and invest. On-site gyms are nice, but they often lack the machines you want or the convenience you need. Fortunately, LinkedIn provides employees with a $2,000 “Perk Up” bonus that can go towards fitness classes, massages, and even child care. When your founder is one of the richest men in the world (depending on what Jeff Bezos is up to that day), you know that you’re going to get some awesome perks. 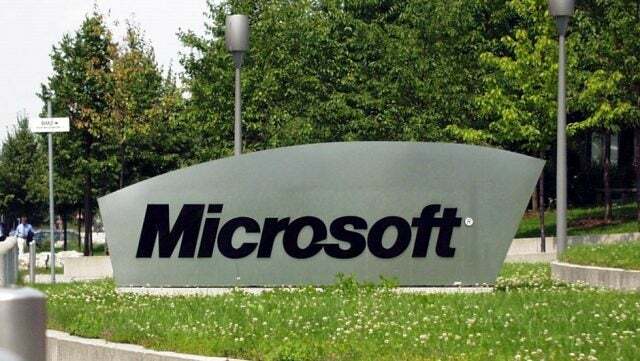 Microsoft delivers on this promise with a few pretty great benefits for their employees. Improving your career is easy for employees, thanks to Microsoft. In addition to “tuition and textbook reimbursement for approved work-related courses, they offer amazing internal resources such as technical, management and professional development classes, a visiting speaker series, TechFest and even their own library,” according to their website. Providing on-site gyms and exercise stipends is one thing, but sometimes you just want to go outside and have some fun. In a unique move, Microsoft allows employees to check-out footballs, basketballs, bocce balls, and even bicycles for anything during the day. Going green can be hard when your employer isn’t on board. But Microsoft is so green that they provide employees with electric car chargers so that they won’t have to rush home to get a jump. PayPal has been around for years and there’s a reason; they know how to take care of their employees. Retaining talent is a great way to ensure success, and PayPal has done so in a way that some companies dream of. Even when a company provides free coverage, it can be hard to know what you’re getting with all the options. That’s why PayPal, in addition to paying for coverage, also helps employees out with Stanford Navigator that helps employees research providers and health conditions, and make informed decisions about health care. 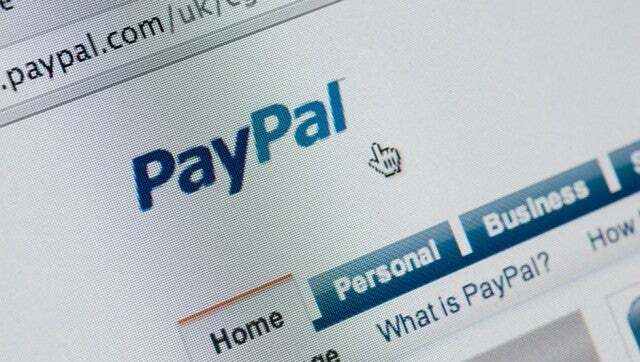 Improving technology is everyone’s job, particularly at a company like PayPal. That’s why they offer education programs to really get ahead, like the Emerging Leadership Program and Technology Leadership Program, a 2-year rotational program offered to qualified superstar technologists. Being charitable is easy for big companies, but PayPal wants to get their employees in on the fun, which is why they match donations and volunteer time. They also promote skills-based volunteering that can help you grow while helping the community. 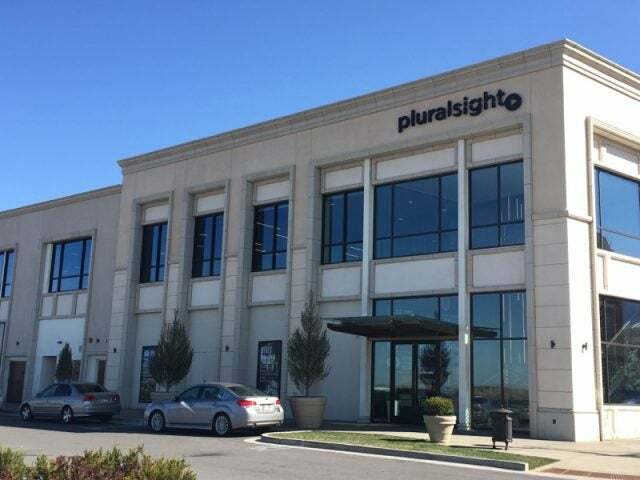 Pluralsight is all about educating the employees of the world, which is why they’re so dedicated to keeping theirs. Through comprehensive perks and benefits, they’re able to retain employees in a way that speaks volumes for the future of their company. Most companies offer some kind of 401K matching program. However, at Pluralsight, they match your contributions at 50 percent up to $9,000 per years. At least, that’s how much they matched last year. Having employees that are always interested in learning is important to Pluralsight. Fortunately, they offer up to $1,500 per semester or $3,000 per year tuition reimbursement for pre-approved college classes meeting specific grade requirements. As a tech company thriving in the business world, Pluralsight wants to keep up with trends, which is why they’re also one of the companies with unlimited vacation opportunities, completely at the employees discretion. Numbers don’t lie — just ask Salesforce. They’ve got the finger on the pulse of the everyday employee, which is why their perks and benefits packages are riddled with great ideas and unique changes. At this point in the game, pretty much every new candidate has a bounty of student debt hanging over their head. 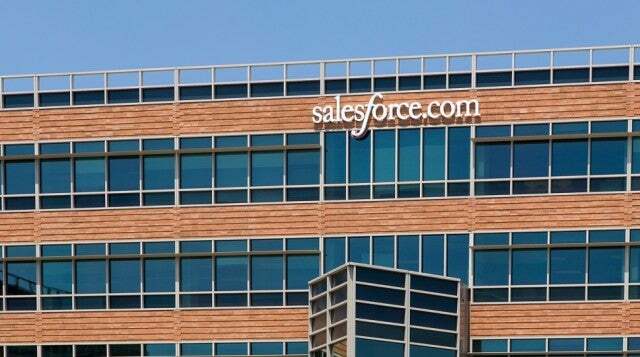 Fortunately, Salesforce knows this and offers student debt refinancing services to help out. The Ride the Wave initiative at Salesforce is designed to congratulate and celebrate employees that make it to the one, three, five, ten, and fifteen year mark at the company. Between awesome prizes and fun badges, who wouldn’t want to work there? Salesforce is committed to ensuring that employees travel with the knowledge needed for a safe trip. To accomplish this, the Corporate Security team utilizes a variety of internal resources, private corporations and government agencies to maintain oversight of worldwide events that may impact employees traveling on business. 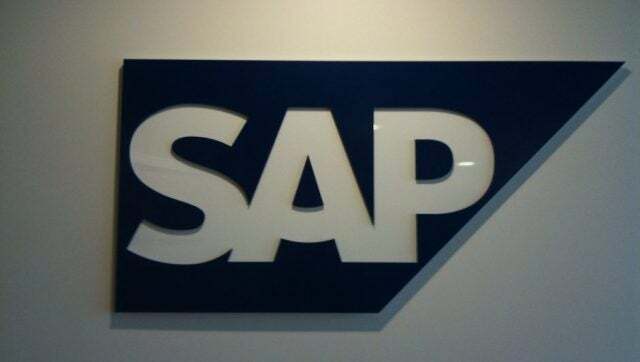 You don’t have to be a software corporation to know that happy employees translates to a successful company, which is why SAP is so committed to making sure none of their employees go with out basic necessity and some fun perks. Some companies offer electric car charging stations at the office to assist employees in going green. SAP took this model to a whole new level, allowing employees to drive electric company cars to kick the gas habit for good. Having a vested interest in the future of the company can only lead to good things, for employees and employers alike. Accordingly, SAP has installed an award-winning employee share purchase plan, enabling employees to own a part of SAP and build long term value. Going on work trips is one thing. But with airlines and airports being more chaotic than ever, taking the risk on travel in your free time can be pretty stressful. Fortunately, SAP provides travel insurance to make sure you never take the brunt of that expense on your own. This up and coming company didn’t get to where it is today by treating its employees poorly, that’s for sure. 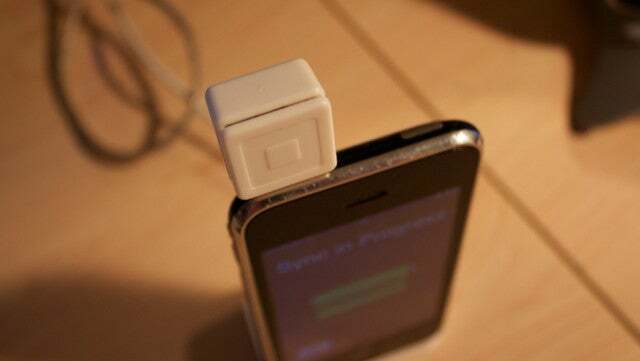 Square has made a name for itself with its innovation technology and its commitment to retain quality talent at their organization. Yes, some companies offer the occasional catered lunch or even a social event out on the town. But at Square, employees are privileged to a free, freshly made meals for breakfast, lunch, and dinner. Talk about a deal! Square sets itself apart from other companies when it comes to parental leave by offering the same for mothers and fathers. Plus with up to three to four months off, any family will be prepared to take on the world. Working in the Square office is obviously nice because of the free food, but it goes so far beyond that. They also have on-site chiropractic, acupuncture, and massage specialists, along with yoga and meditation classes. The 140 character (well, 280 character now) social media company is often in the news for dealing with harassment on their platform. However, their office couldn’t be a more supportive place for employees of all levels, as is evident from the perks and benefits package. Giving back is a big factor of talented candidates deciding on a company, and Twitter more than delivers. In addition to donation matching, twice a year the company goes on a #FridayForGood trip to help out a community in need. No matter your tax bracket, doing laundry is a hassle you can do without. That’s why Twitter offers its employees free laundry and dry cleaning services, because a clean employee is a happy employee. It’s no secret that Twitter is the voice of the people, but it’s also the voice of celebrities, which leads to a wide range of drop-ins and talks from notable speakers like Lena Dunham, Hillary Clinton, and many more. When your company is set up in Palo Alto, you know that you’re going to have to provide a generous perks and benefits package to retain your employees. Fortunately for VMWare, that’s exactly what they do. 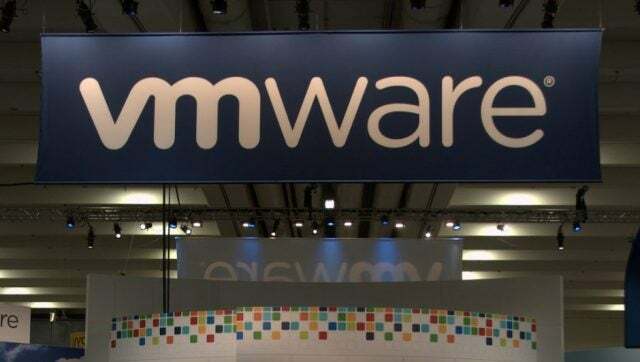 Through their RAG Legal Plan, VMWare provides employees legal representation through a network of attorneys for a variety of services. Not a bad safety net when working in a cutthroat industry like tech. Picking your health benefits is no easy feat, particularly with millions of options available. Fortunately, VMWare provides employees with ALEX, their virtual benefit adviser, to guide you through the process to making the right choice. Getting healthy has never been easier when you work at VMWare. Mostly because they provide a global fitness reimbursement for those who work from home or at a location without access to a fitness center.